New trend of weekend is Camping. Pawna lake is the best place for camping. You can have different options for camping at Pawna lake. They are with adventure activities and without adventure activities. Packages will start from Rs. 1000/- per person to Rs. 2000/- per person. 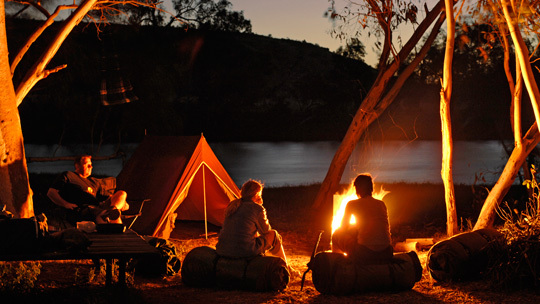 Locations of the camping sites are Pawna lake, Mulshi, Lavasa, Panshet etc.